Arthur has acted in numerous cases before professional bodies disciplinary tribunals. He recently acted in a case before the disciplinary panel of The Institute of Chartered Accountants in England and Wales. He successfully argued that the procedure followed engaged both the Rules of Natural Justice and the ECHR. He obtained a stay of the proceedings on the basis of abuse due to delay. Inquest Kate Peyton (2005) - Acted for the family of BBC journalist Kate Peyton who was shot dead on news assignment in Mogadishu. Coroners verdict led to advice to BBC on contracts concerning assignment of journalists to world danger areas. 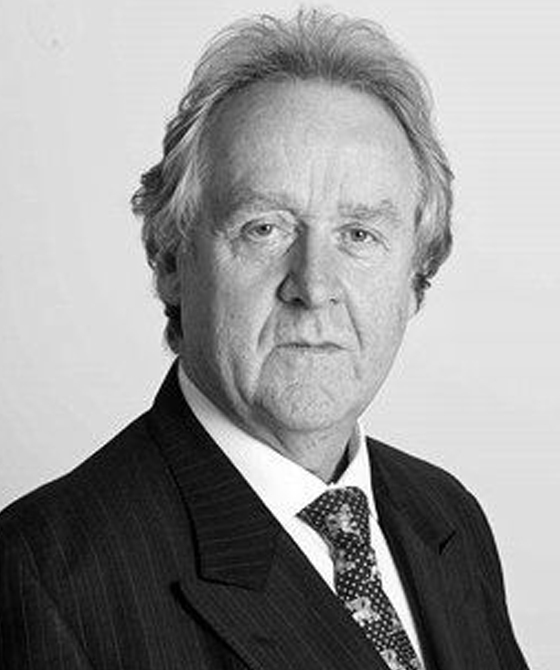 Arthur Blake is qualified to accept instructions directly from members of the public and professional clients under the Direct Public Access scheme.